Dental Zirconia Disc Block,CSG-2015168,Dental Zirconia Disc Block,China Southern Advanced Ceramic Technology Co., Ltd. Using bio-nano zirconia powder as raw material, by isostaic pressing method and deep processing in machining center, our zirconia dental block is obtained. 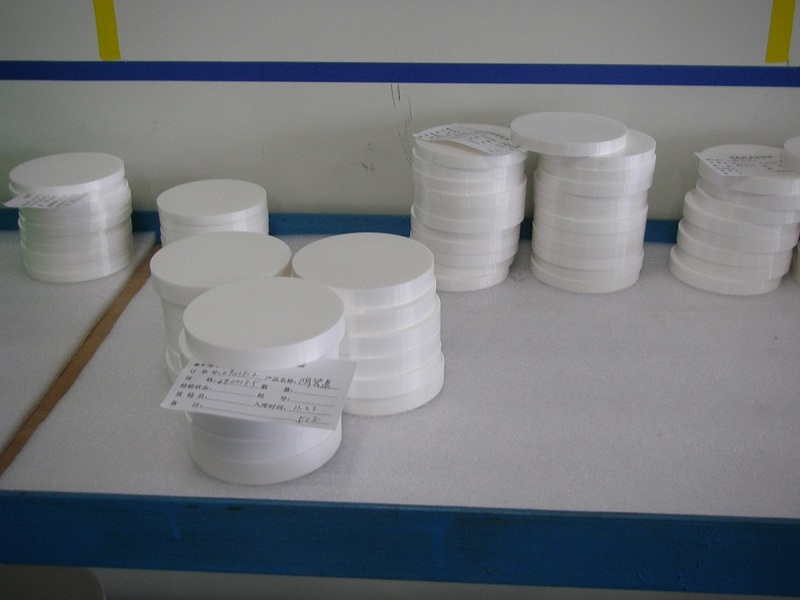 Our dental zirconia disc blocks have been exported to many countriies including Germany, France, Poland, USA, etc for years. Our product standard can be also controlled and adjusted according to the customers' specific requirement.